Tickets can be purchased directly online and printed at home. If you have any questions about the ticketing fundraiser please contact Katie Maiorino at katie.maiorino@wusd.ws. 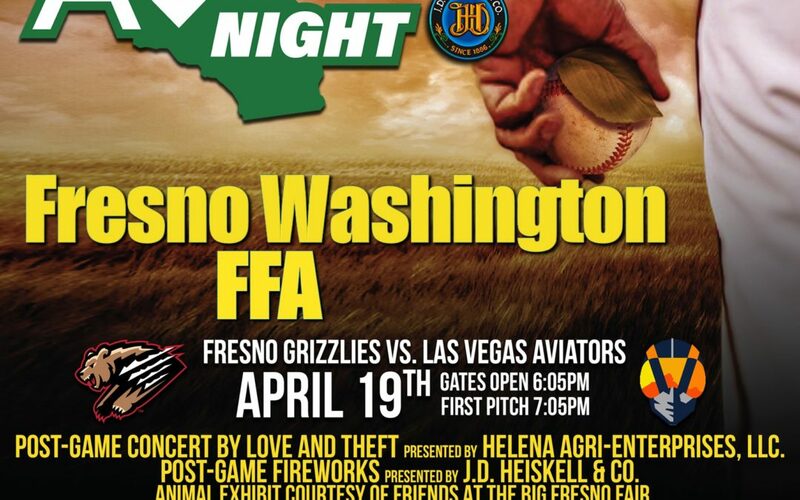 Thank you for supporting the Fresno-Washington FFA!